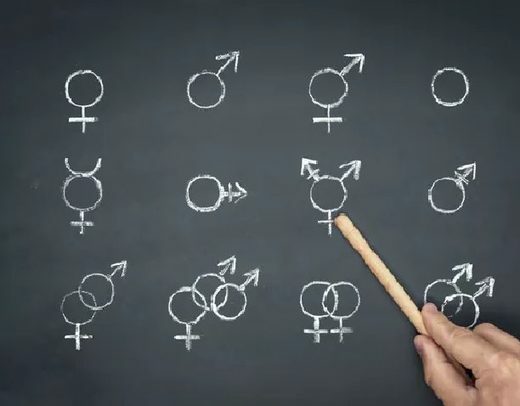 The California Department of Education’s proposed Health Education Framework for K-3 students, which would be mandatory with no opt-out option for parents, promotes a decidedly liberal perspective on gender and sexuality many parents would likely disagree with, and some educators are speaking up, Christian Headlines reports. Chapter three of the proposed guidelines encourages teachers to “discuss gender with kindergartners by exploring gender stereotypes and asking open-ended questions, such as what are preferred colors, toys, and activities for boys/girls, and then challenging stereotypes if presented. 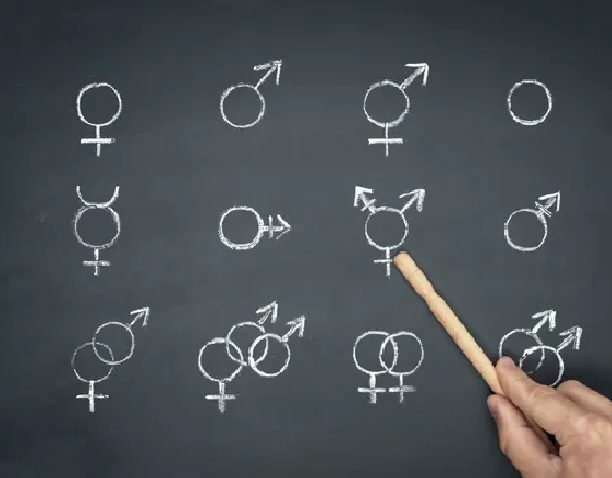 Comment: If young children have difficulty understanding the concepts of ‘gender expression’ then why in the world are adults listening to children who say they are transgender?! That’s where California bureaucrats come in with recommended reading to help explain the confusion. Another recommended children’s book is Who Are You? : The Kids Guide to Gender Identity by author Brook Pessin‐Whedbee. The colorful book defines gender as “boy, girl, both, neither, trans, genderqueer, non-binary, gender fluid, transgender, gender neutral, agender, neutrois, bigender, third gender, two spirit….” All total, 15 possible genders are listed. The book says parents don’t know if a baby is a boy or a girl at birth. “Babies can’t talk, so grown-ups make a guess by looking at their bodies,” it reads. And while the state isn’t expected to formally adopt the final draft of the guidelines for months, they’re already taking root in schools, preschool programs and child-care centers across the state. “Although the framework will not be considered for adoption by the State Board of Education until May 2019, … books such as ‘Who are you?‘ with lesson plans have been provided to teachers and students through a free digital library, which can be accessed by public school teachers and administrators,” Lebsack wrote.